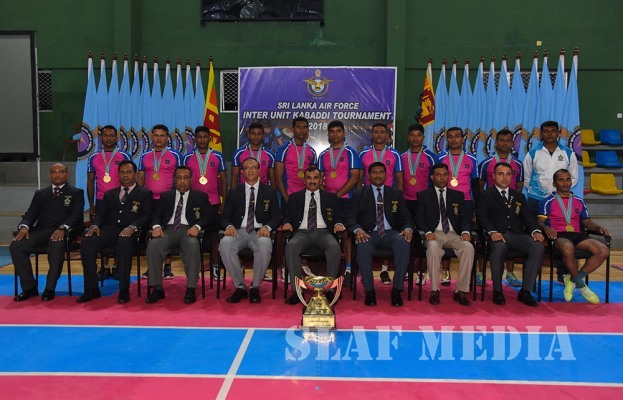 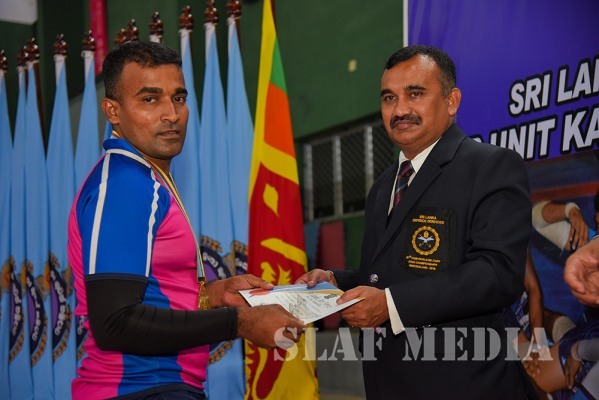 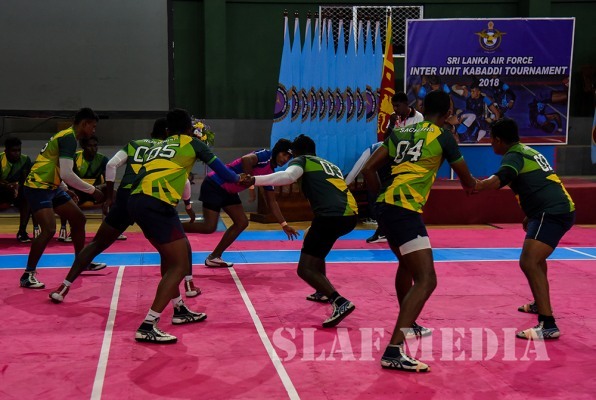 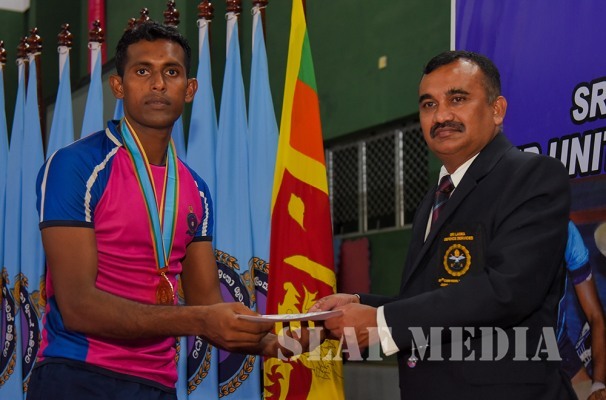 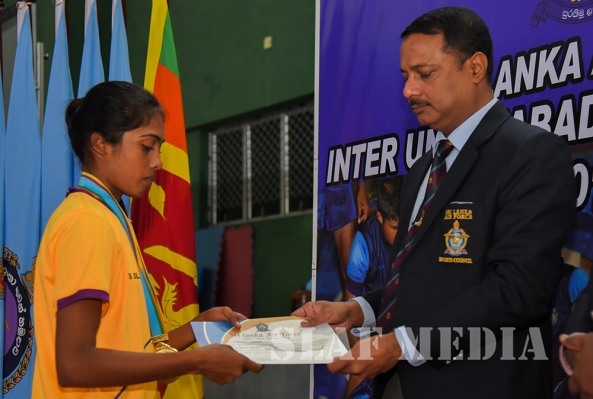 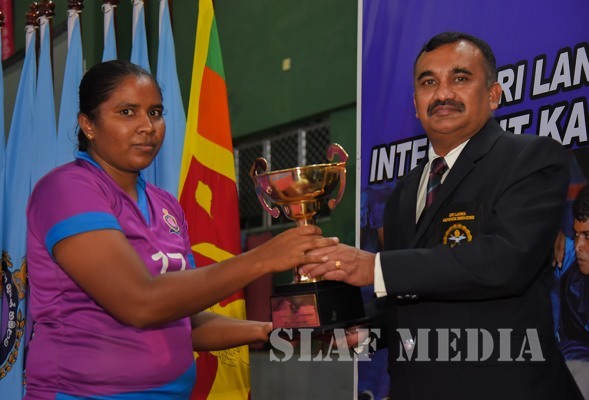 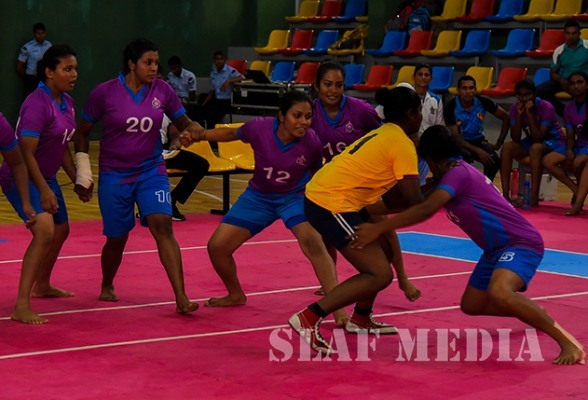 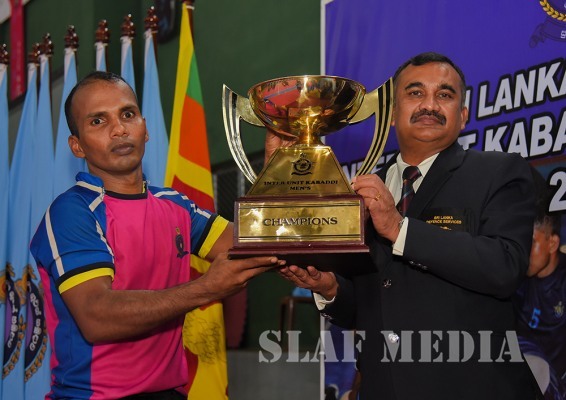 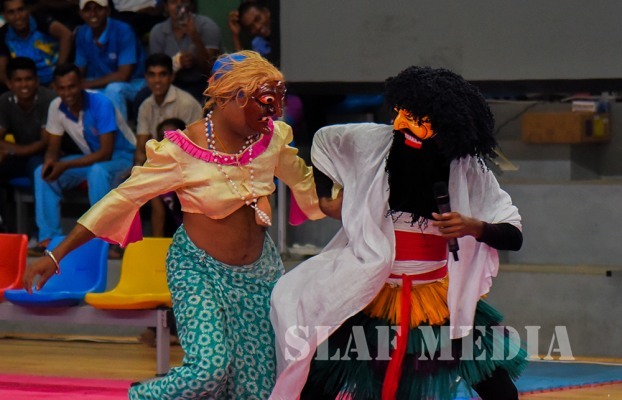 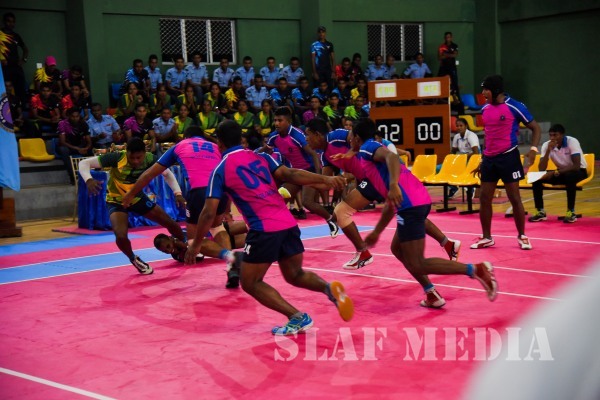 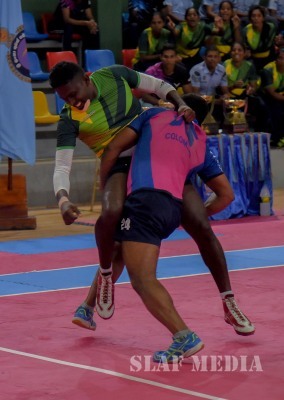 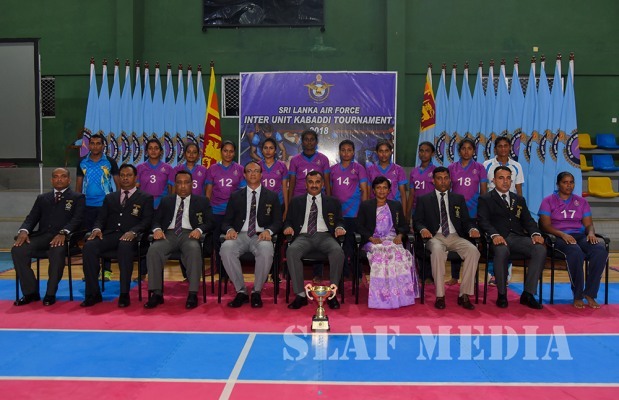 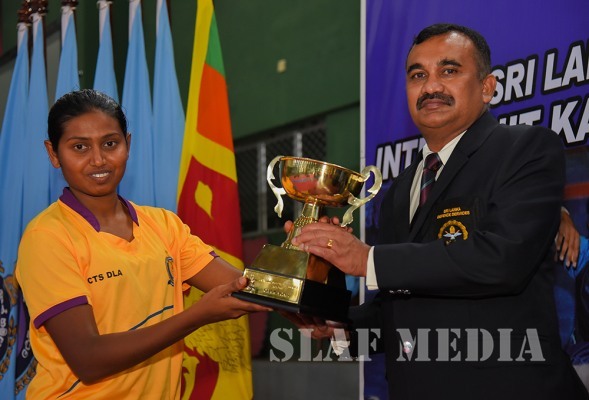 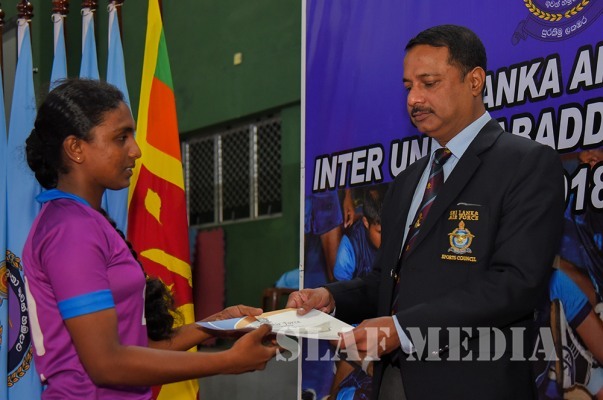 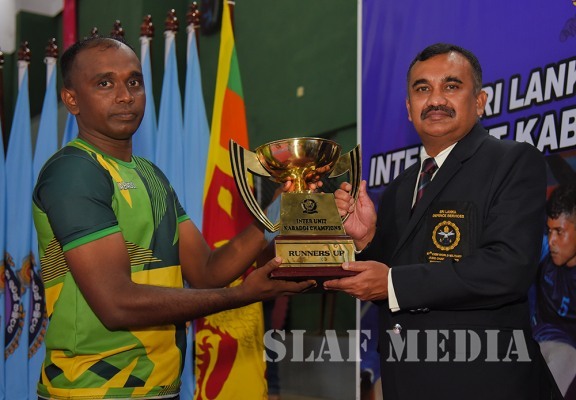 Sri Lanka Air Force Station Colombo emerged Men's Champions while SLAF Combat Training School Diyatalawa emerged Women's Champions at the Inter Unit Kabaddi Championship 2018 at the Air Force Health Management Centre on 07 November 2018. 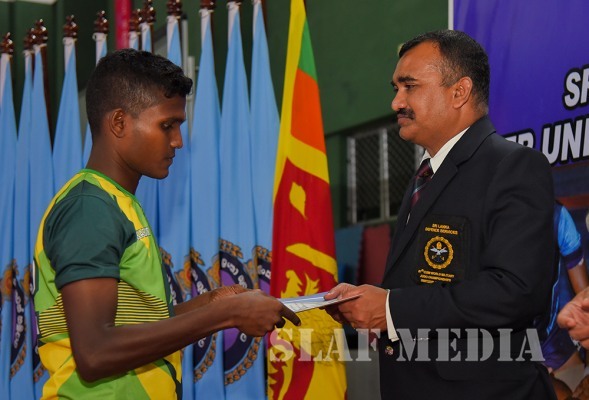 SLAF Station Bandaranayke International Airport and Trade Training School Ekala emerged as Men's and Women's runners up at the Championship. 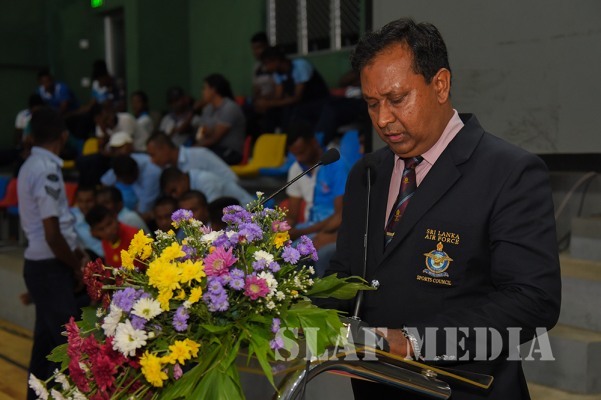 Director Ground Operations Air Vice Marshal KFR Fernando graced the occasion as the Chief Guest. 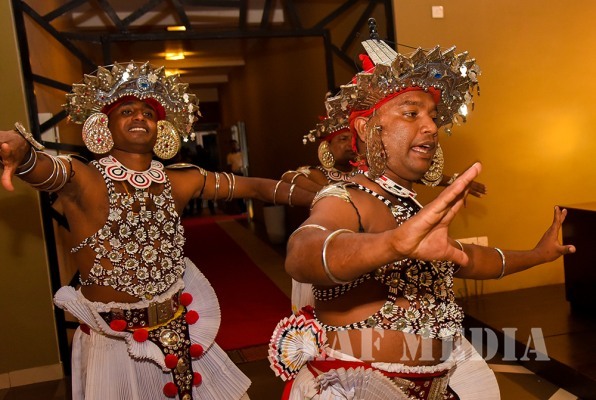 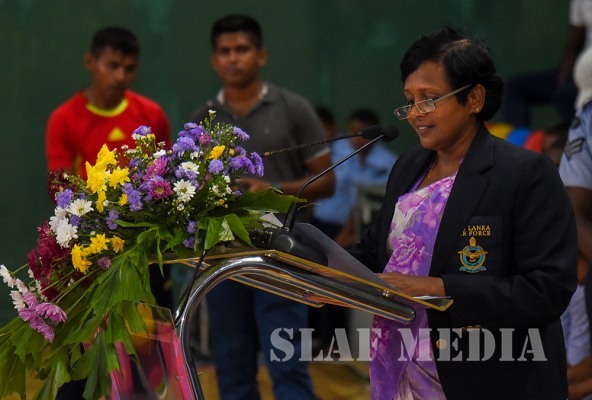 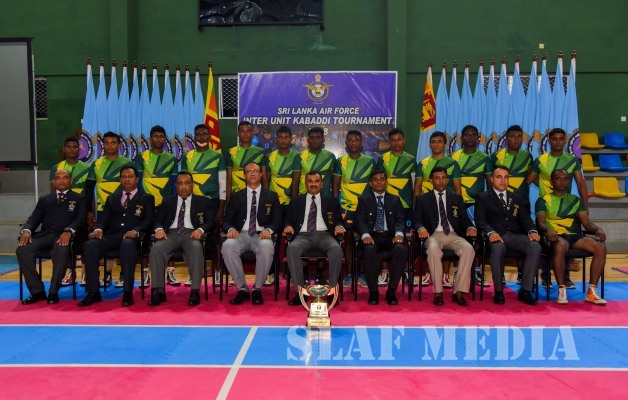 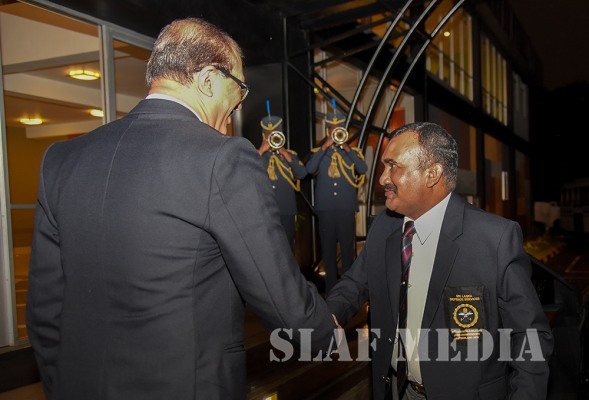 Chairman of SLAF Kabaddi, Air Vice Marshal MD Ratnayake, Officers and other ranks were present at the occasion. 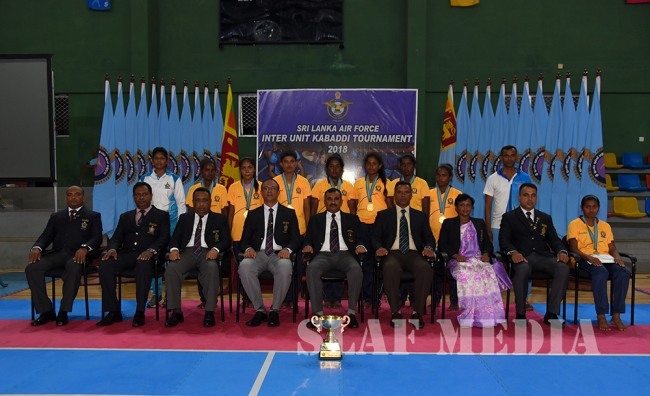 Following are the special awards winners of the tournament.